This might be a little hard to believe but the product that is supposed to keep you from smelling becomes the very reason you smell bad. 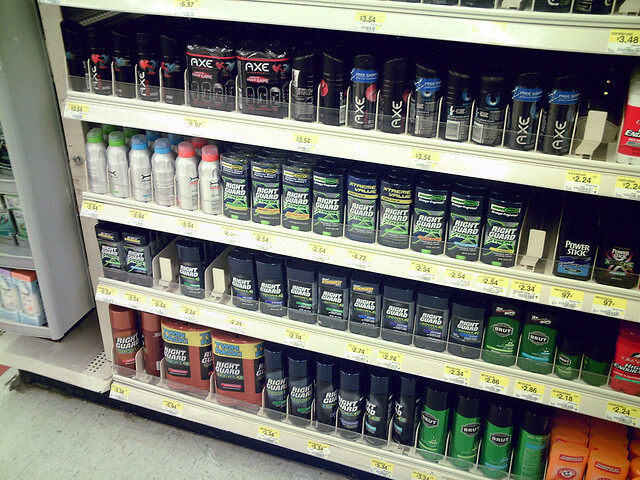 The reason is, the deodorant can sometimes be food for bad bacteria that cause bad smells. That’s not all, though. Your armpits might also become dry and unhealthy. Health experts are beginning to advise against using deodorants. If you are suffering from a body odour problem, the more effective way to handle this is to wash your armpits with plain water two to three times a day.